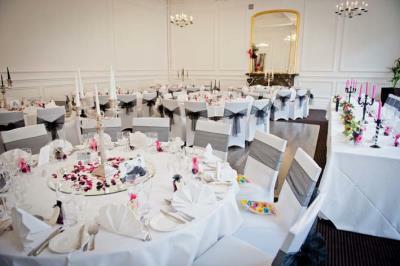 In a magnificent Victorian setting with a contemporary twist, this unique venue epitomizes quality, charm and elegance. What sets us apart from other wedding venues? For a start we offer exclusive use of the entire venue. Imagine champagne & canapé receptions, sumptuous wedding breakfasts in the beautiful Leeds Room and evening dancing under the chandeliers - with the whole building all to yourself. 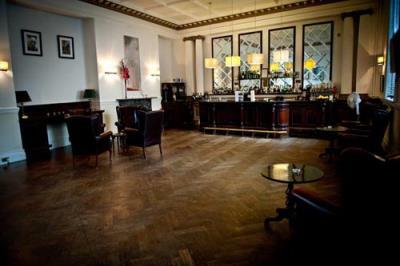 Nothing is more important to us than to ensure our customers experience an unforgettably joyful day at The Leeds Club. We take pride in checking and double checking every last detail, and our ethos is to provide unrivalled amounts of flexibility, to create a totally bespoke wedding that brings a dream to life. All weddings are individually created to match each couple’s specific requirements, making sure your special day is unique and exactly what you want.